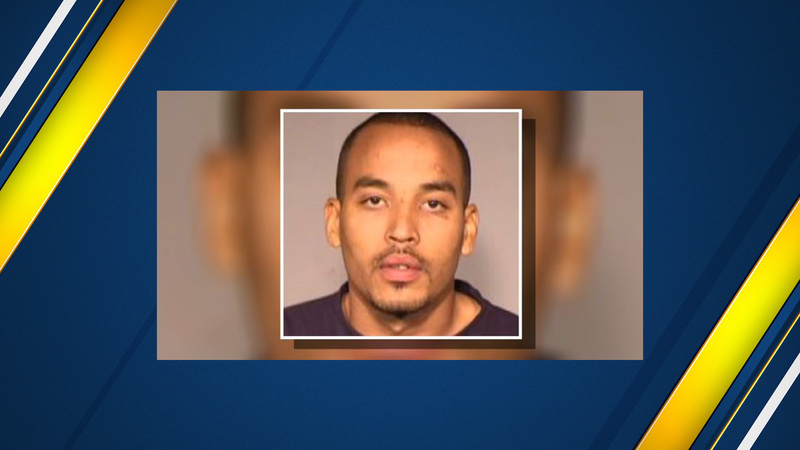 FRESNO, Calif. (KFSN) -- Neko Wilson, the man connected to the 2009 deaths of a Kerman couple, is to be released from jail following new state law. A change to a California Law has allowed for his release after facing murder charges for the death of Kerman couple in a marijuana robbery. On Thursday a judge dropped the murder charges against Wilson.